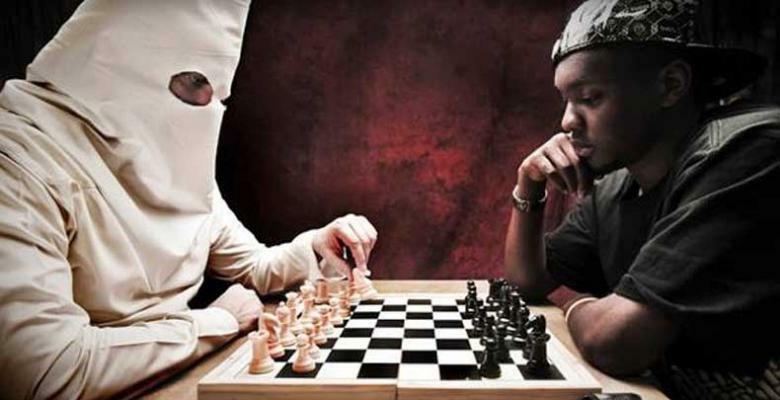 Black Versus White: Is A Race War on the Way? Content like Black Versus White: Is A Race War on the Way? is exclusive content for TrigTent members! The current climate that exists in our society hasn't been crafted by our children, but by adults who seem more childish than anyone else.